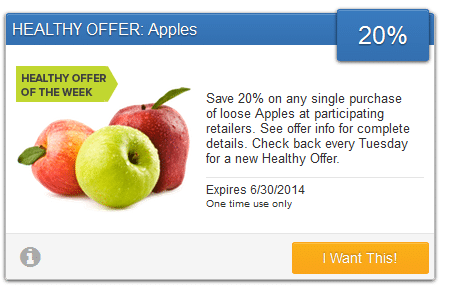 Here’s a rare produce coupon for you! 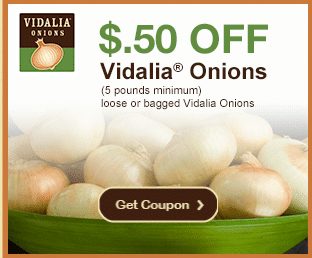 This $.50 off Vidalia onions coupon can also be used on organic Vidalia onions, sold at Kroger, Meijer and other stores. 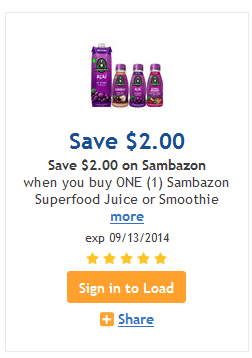 This coupon is valid on any bagged or loose purchase of 5 lbs or more. Yay! 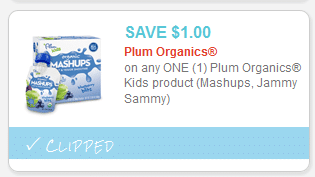 These HOT Plum Organics coupons have reset, which means you can print two more copies of each, even if you printed them in the past! These should make for FREE or cheap organic food pouches! 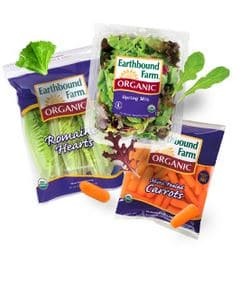 Here’s a new $1 off any 2 Earthbound Farm products coupon! This makes for a great deal on organic carrots at Meijer this week! If you are gluten-free, be sure to print this new $1 off any Canyon Bakehouse product coupon! You can print two copies.